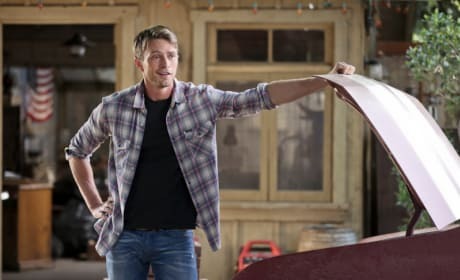 After Zoe's grand gesture, Wade is left to make a big decision on the season finale of Hart of Dixie. "Second Chance" is the 22nd episode of the shows third season. What are George and Lavon up to now? 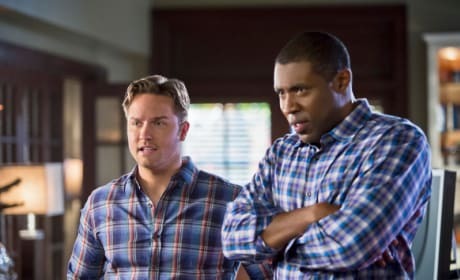 We love their crazy schemes on Hart of Dixie. Looks as though Earl needs Zoe's help with more than just his love life on Hart of Dixie. "Stuck" is the 21st episode of the show's third season. 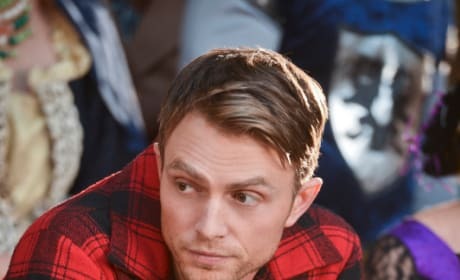 Zoe tries her best to avoid Wade when he thinks she's the cause of his relationship issues on Hart of Dixie. Zoe has some words here for Wade. 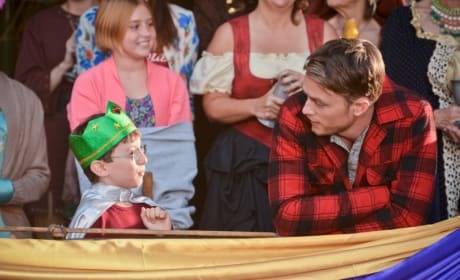 It's a photo from the Hart of Dixie episode "A Better Man." 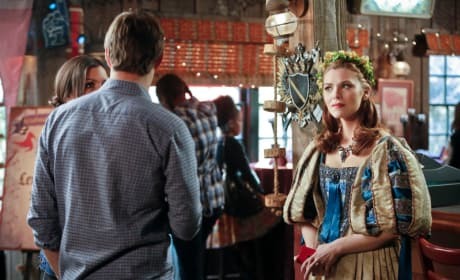 Zoe and Lemon turn to each other when they need advice on Hart of Dixie. 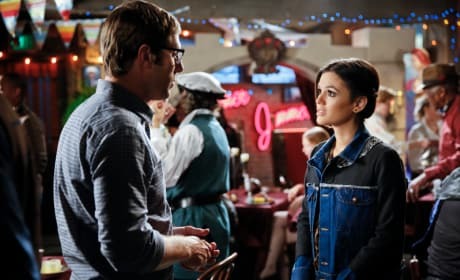 Wade talks to Vivian about her son on Hart of Dixie. "A Good Run of Bad Luck" is the 17th episode of the show's third season. Hmm. Zoe's smiling either Joel has a great reason for hiring unreliable worker or Zoe hasn't found out the truth on Hart of Dixie. Joel tries to explain who he hired to work on their house. We don't think Zoe's going to be happy with his answers. We don't know what their discussing but at least Annabeth is in the spirit of the Renaissance Faire. She even went with the ring of flowers for her hair. Wade looks lonely surrounded by all the merriment of the faire. "Ring of Fire" is set to air Friday, March 28th. Wade runs into Little Harley at the BlueBell Renaissance Faire. Too bad Wade didn't dress for the occasion.